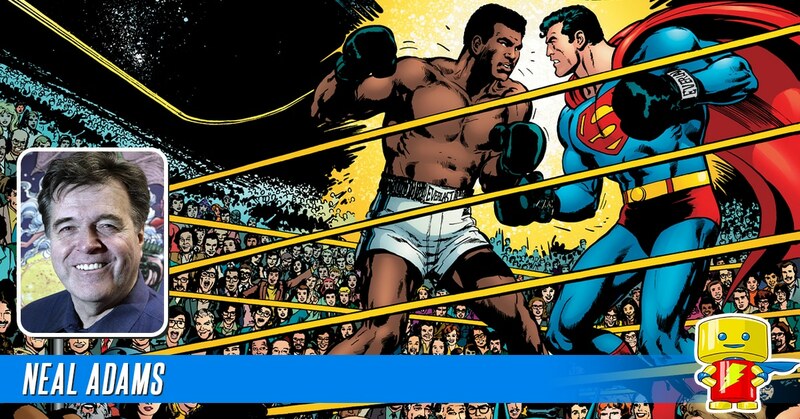 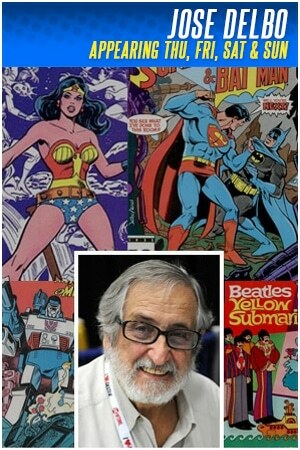 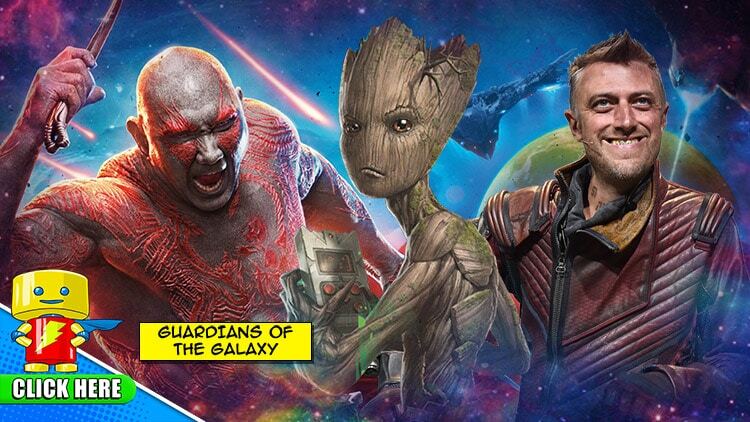 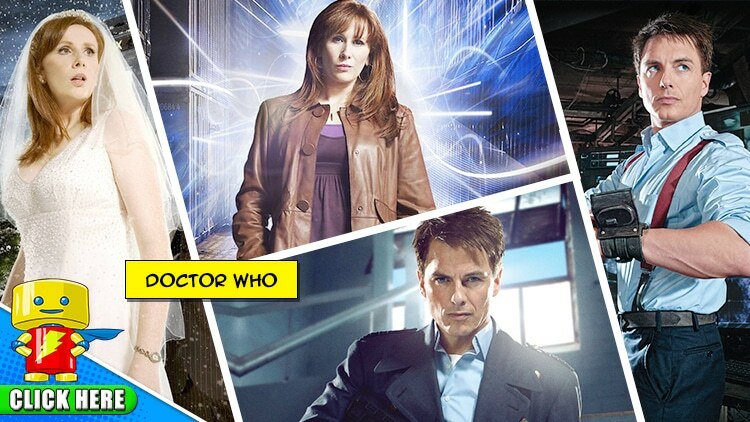 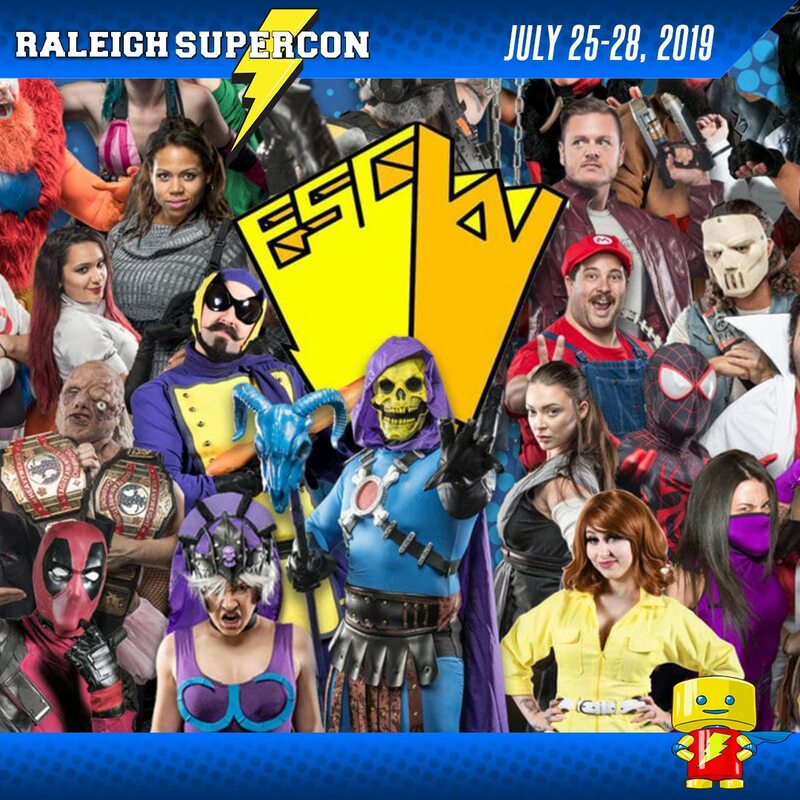 Check out all of the Celebrity Team Ups & Reunions happening at Raleigh Supercon 2018! 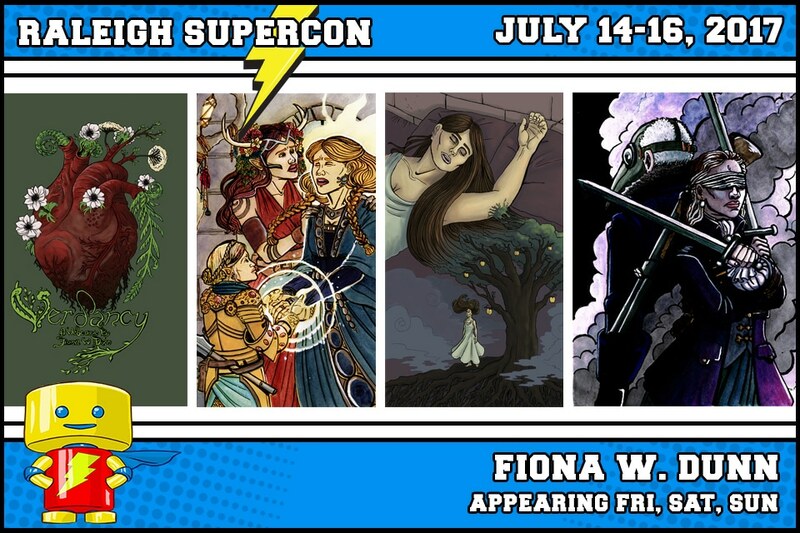 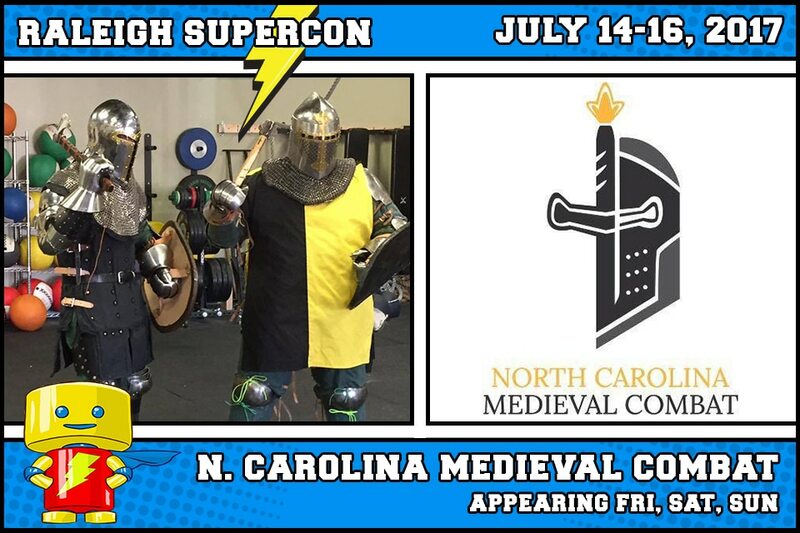 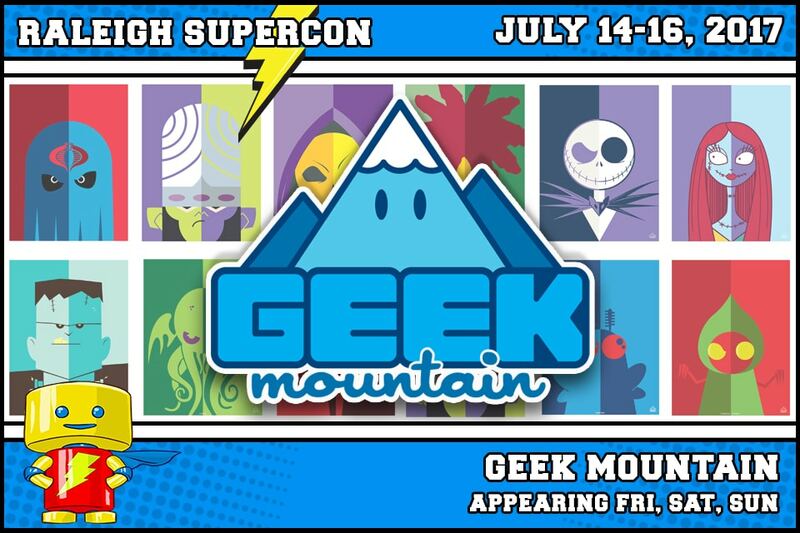 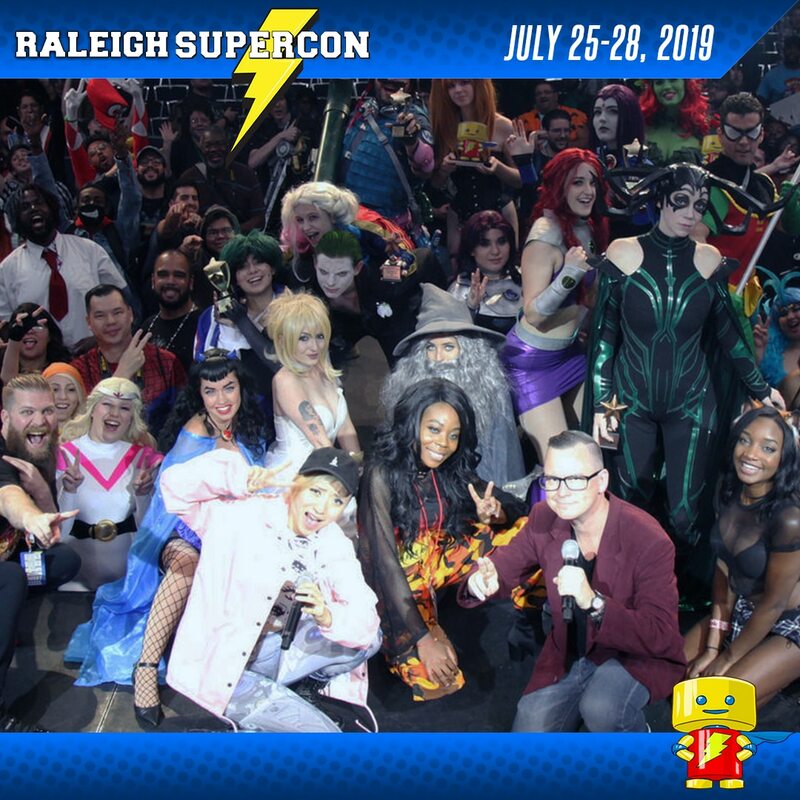 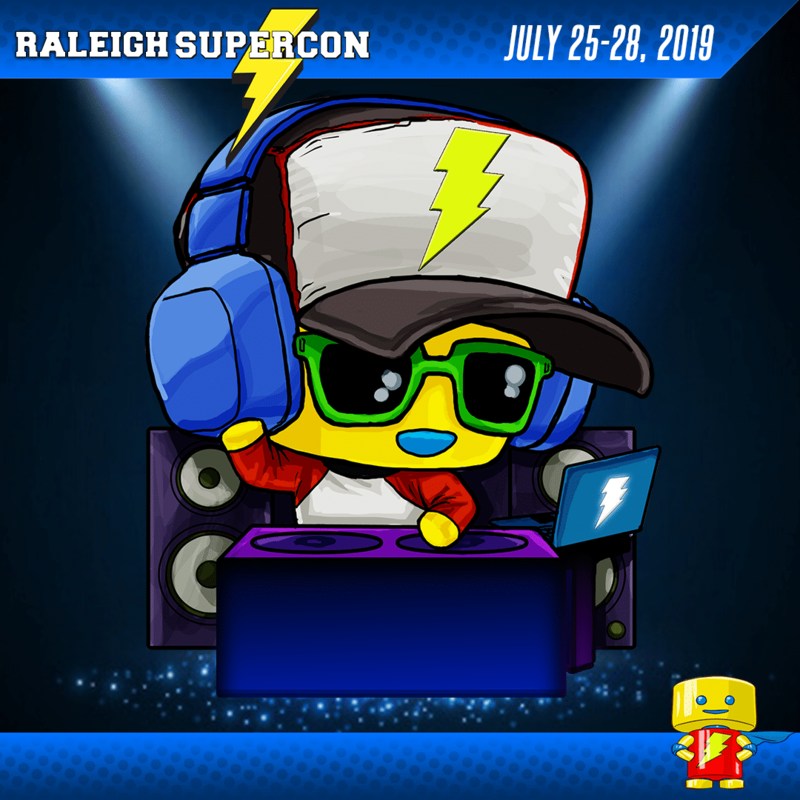 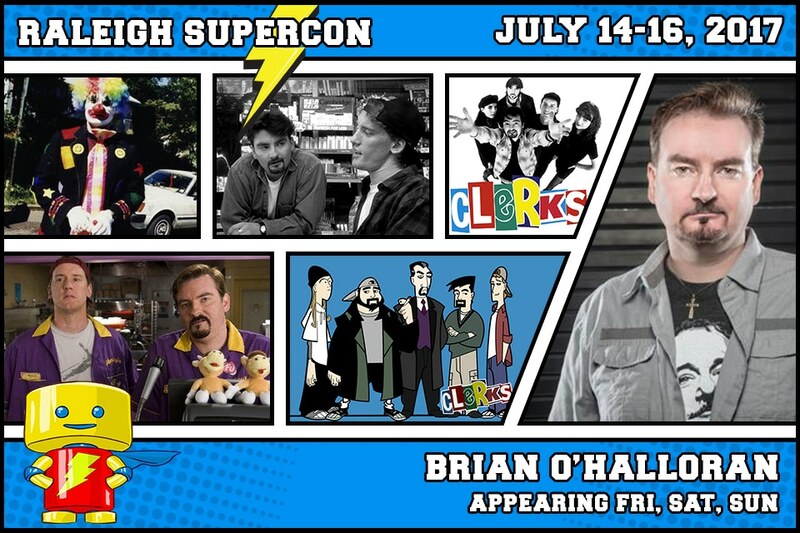 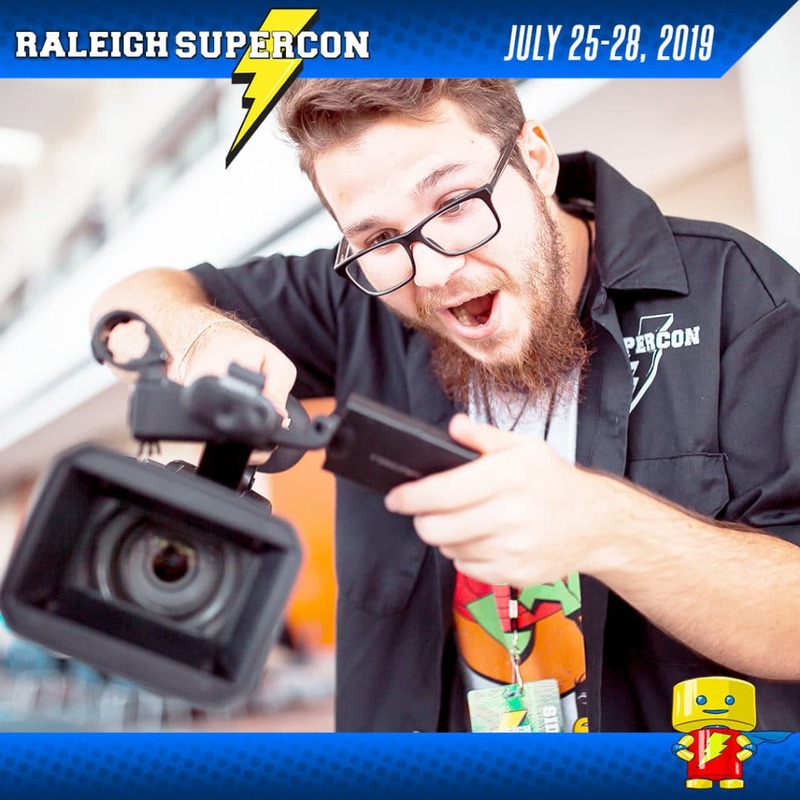 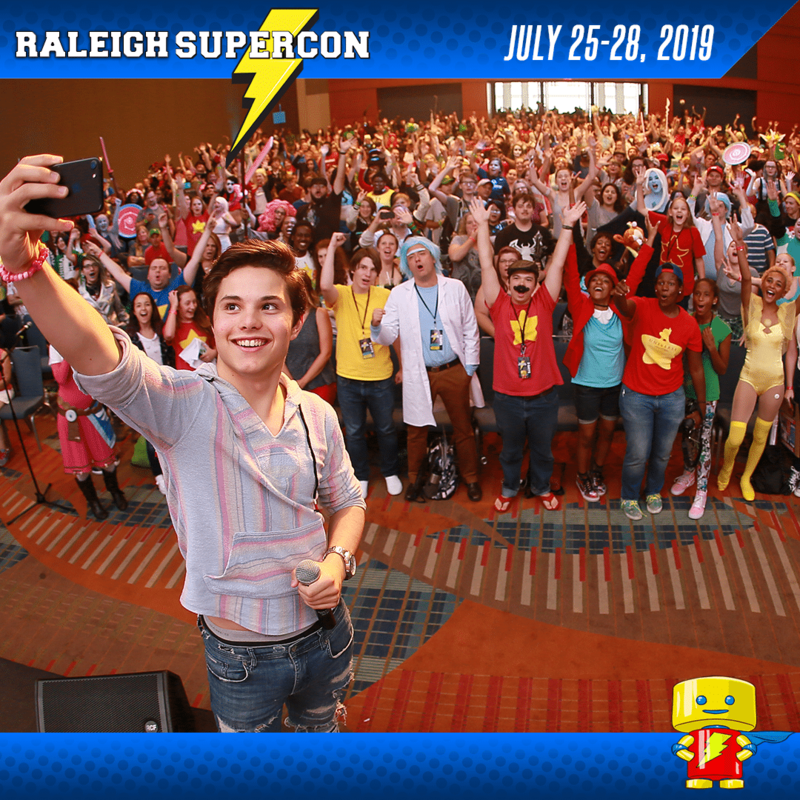 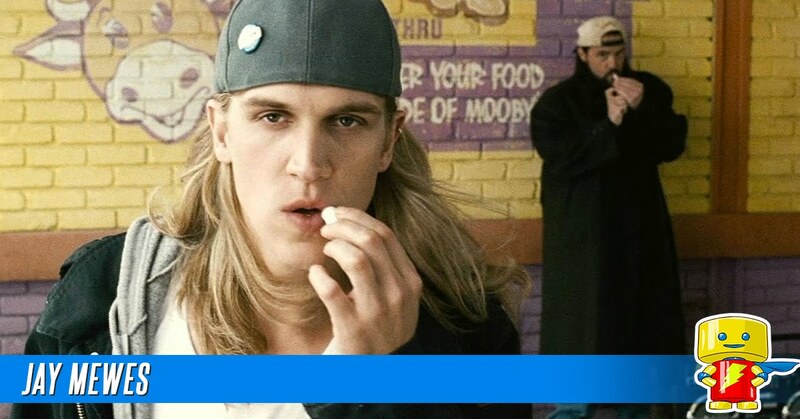 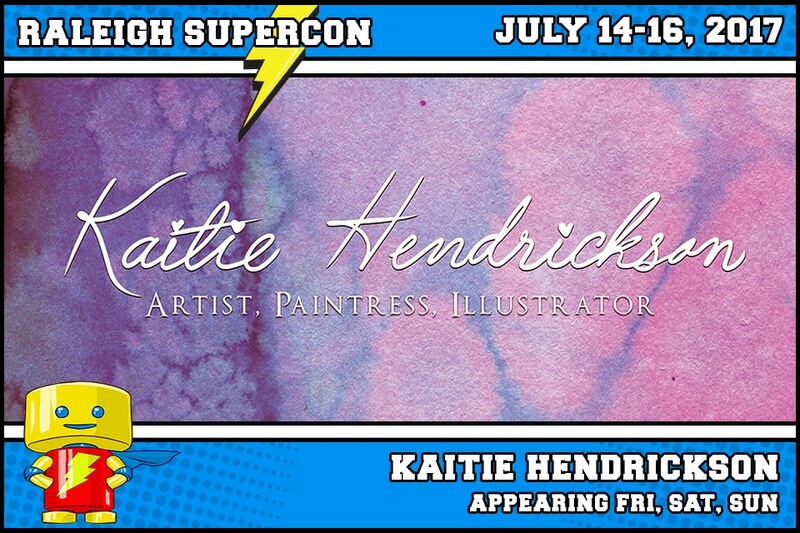 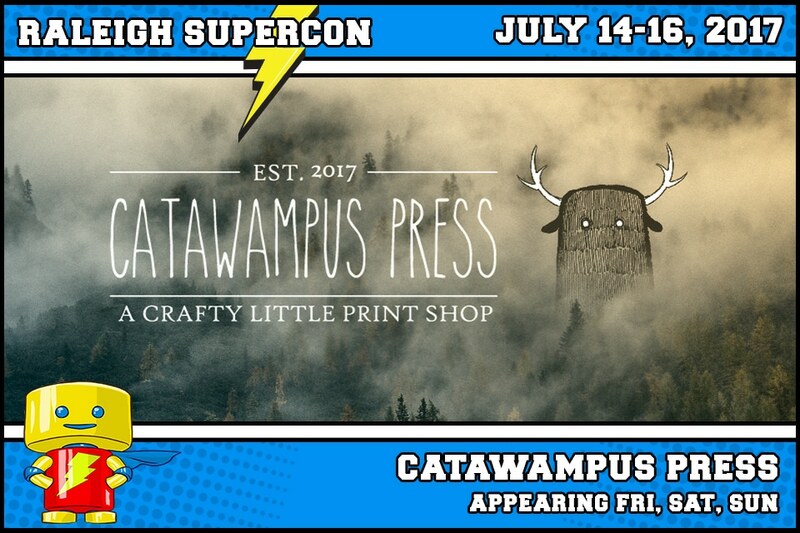 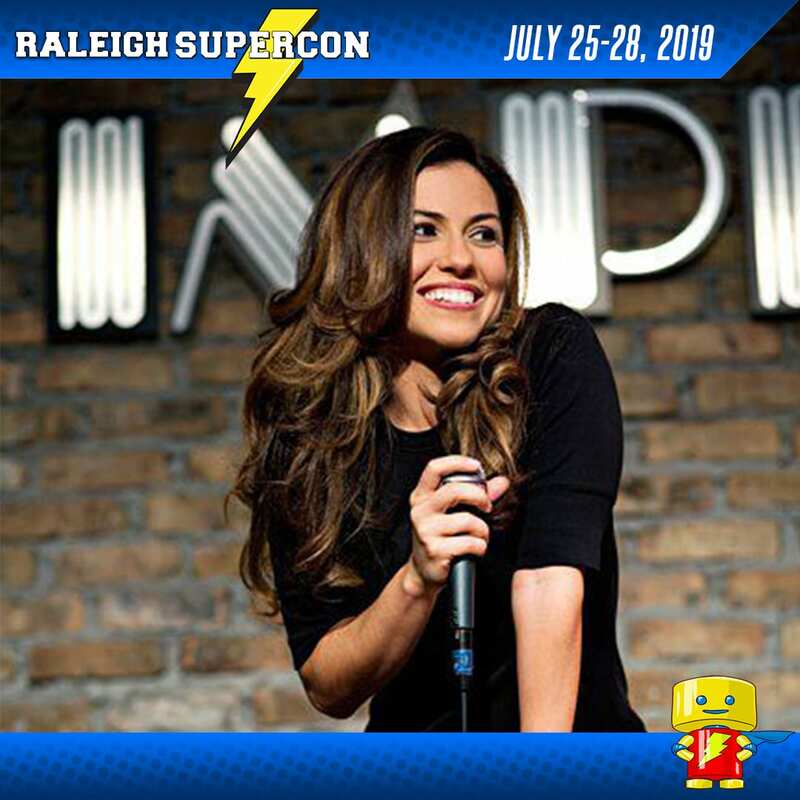 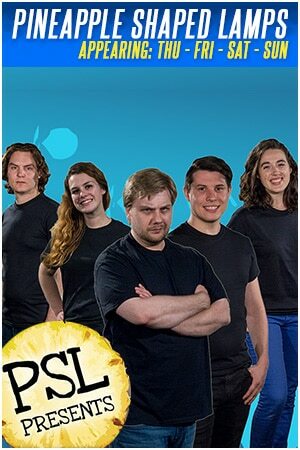 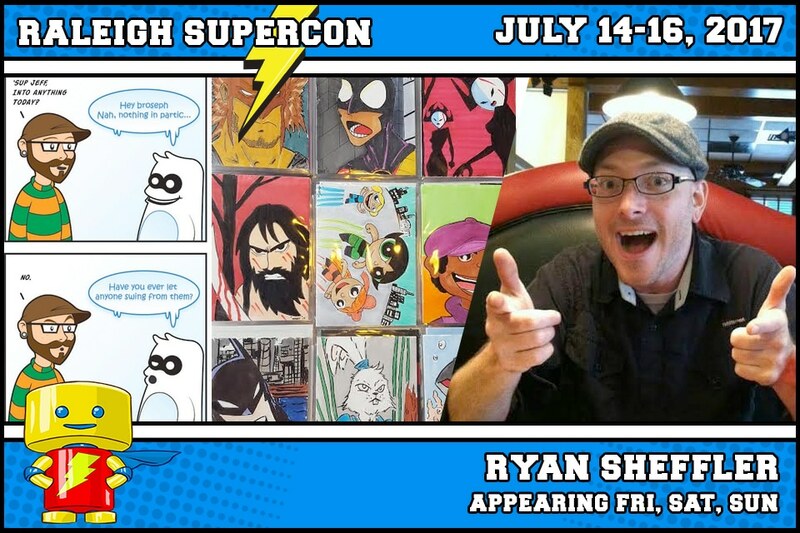 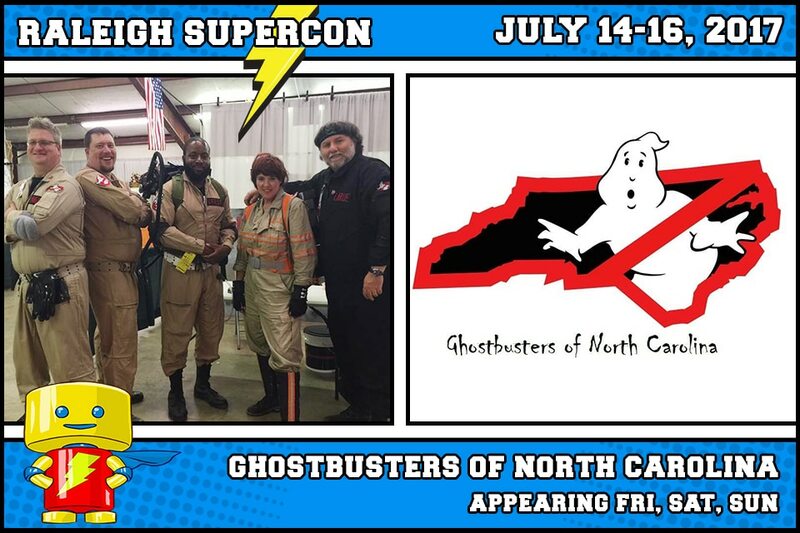 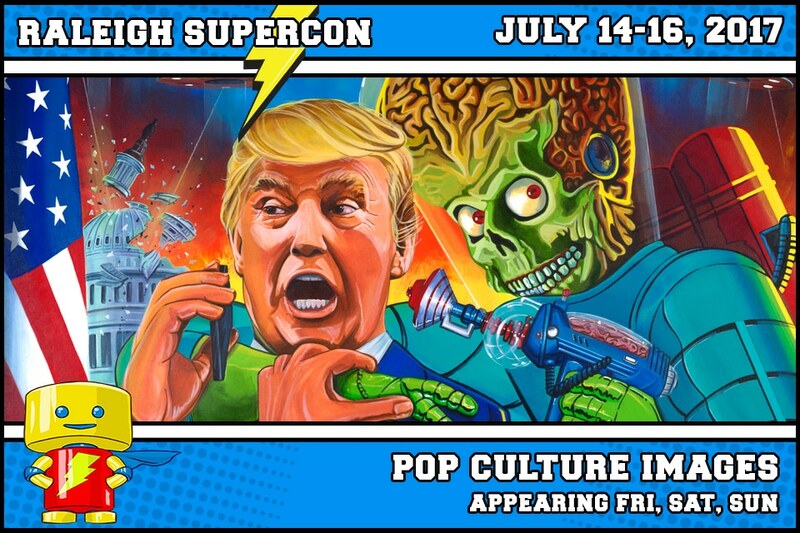 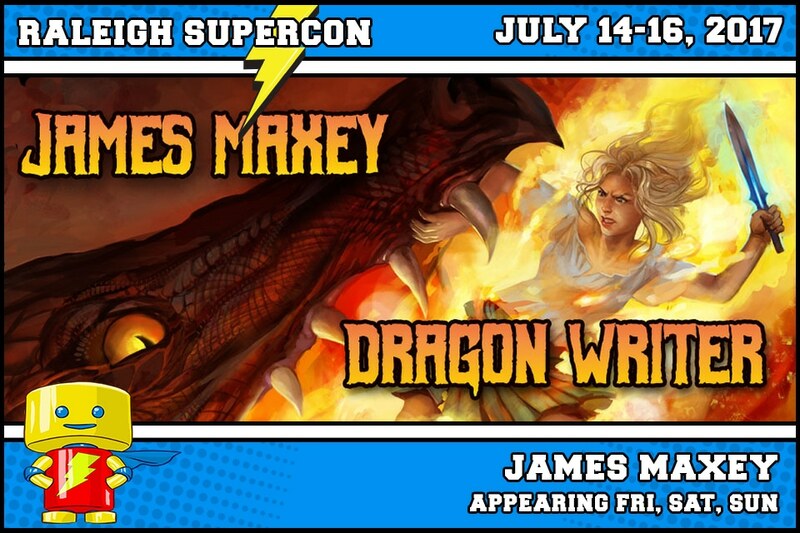 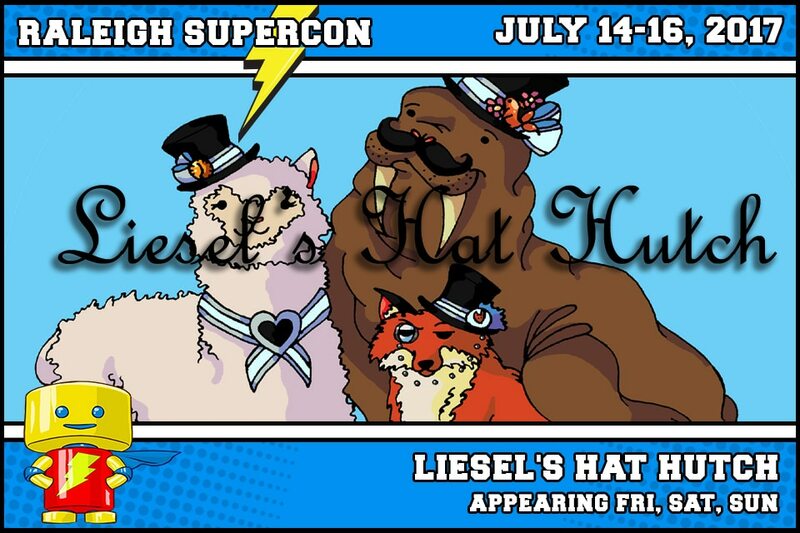 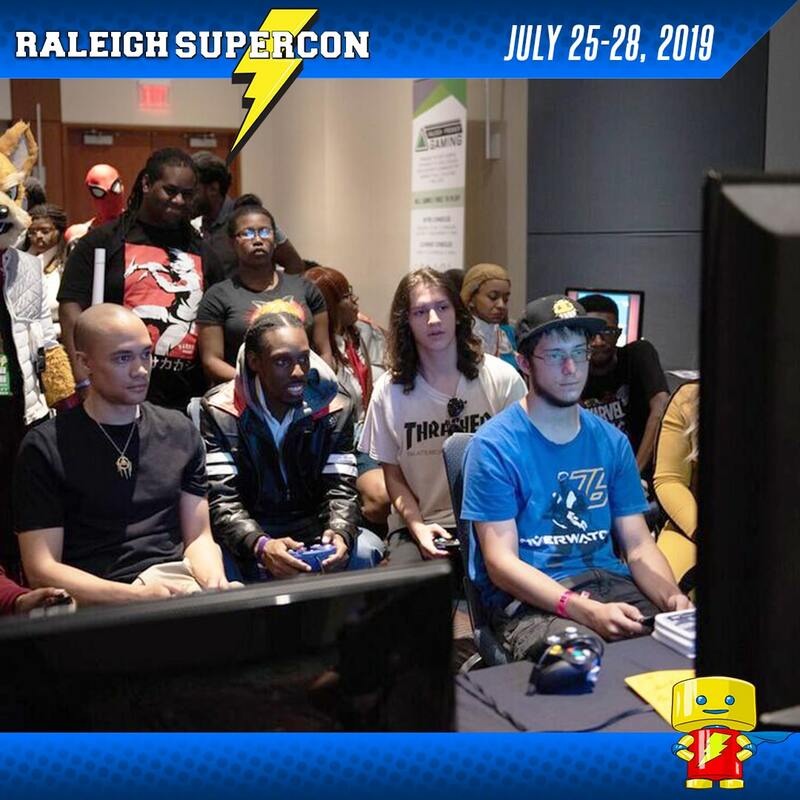 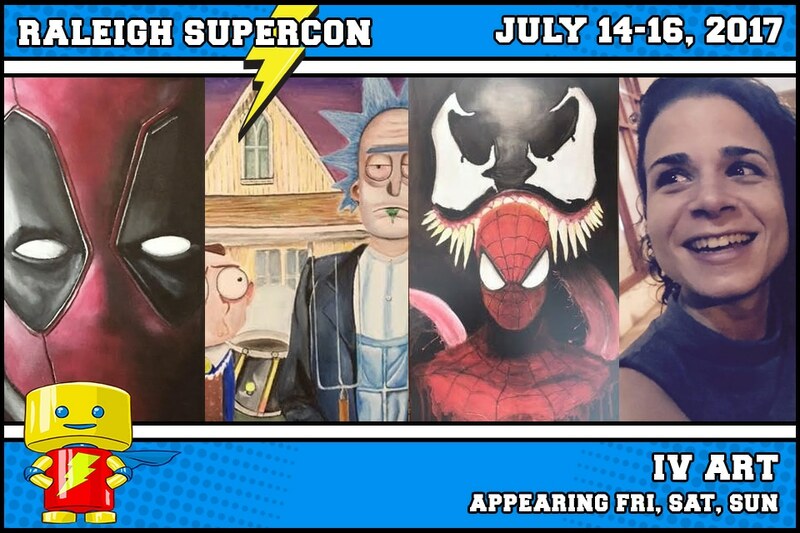 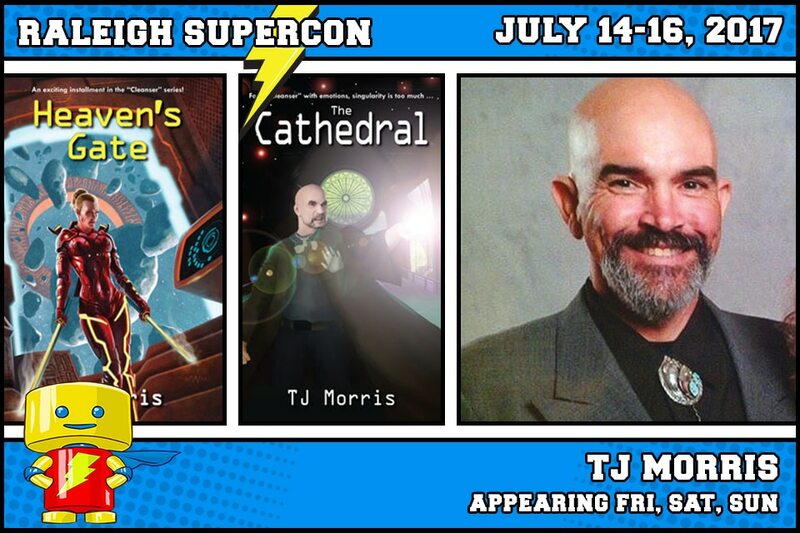 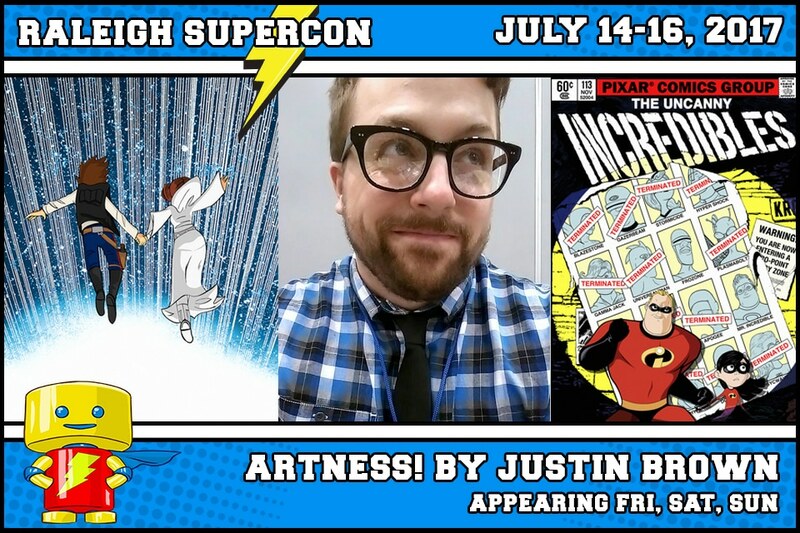 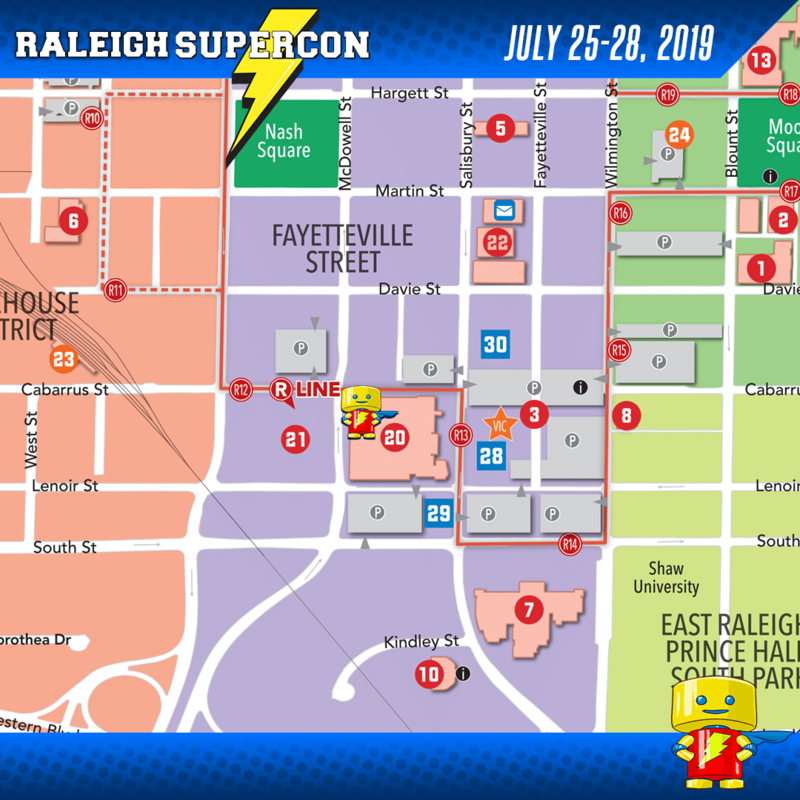 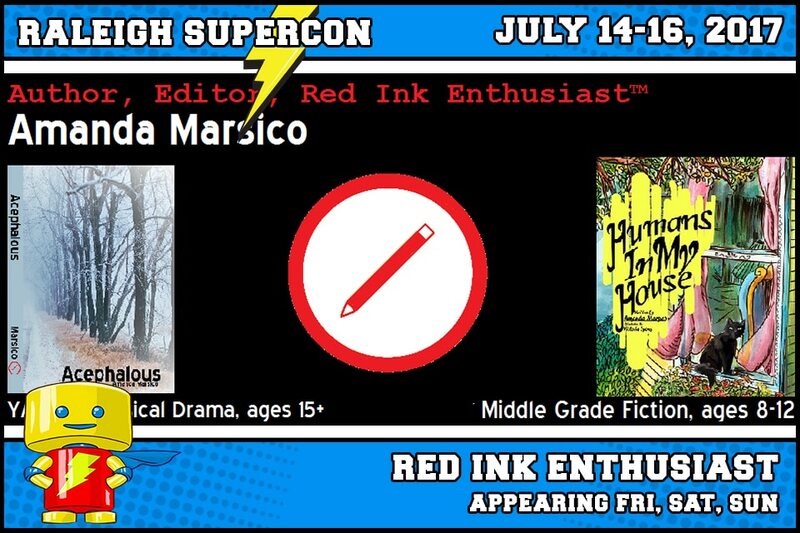 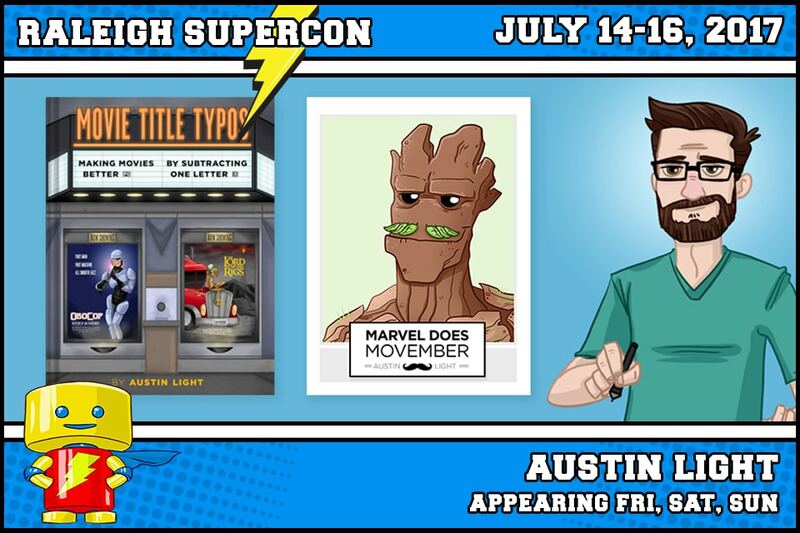 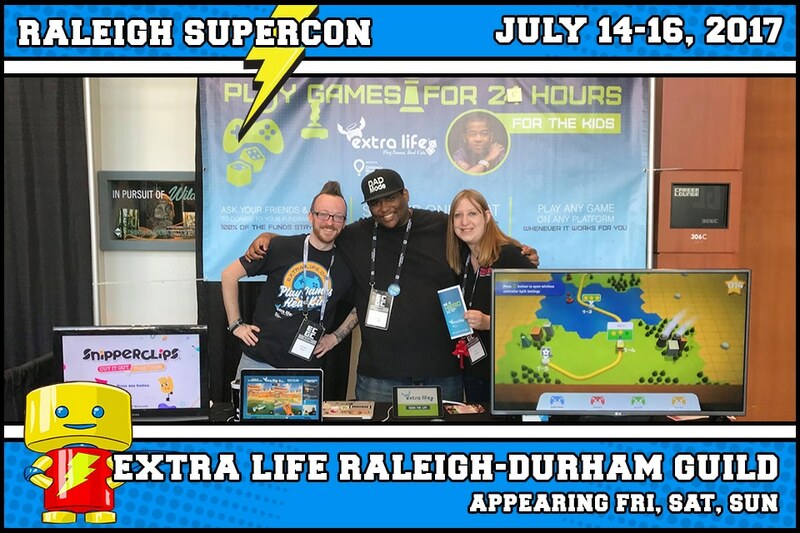 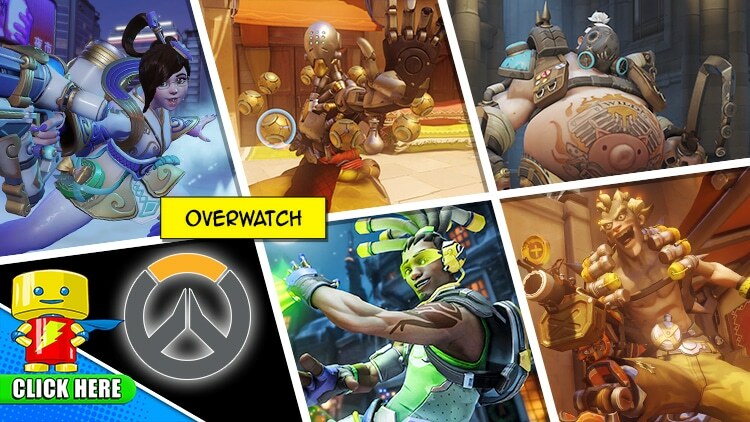 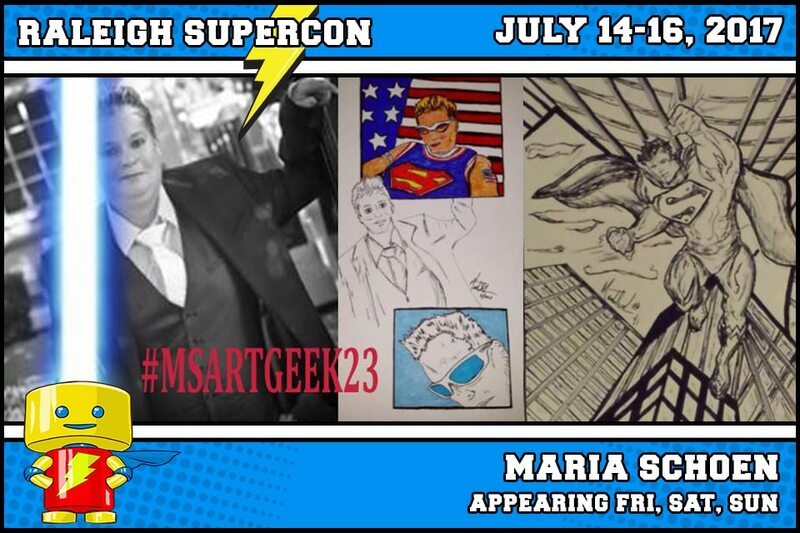 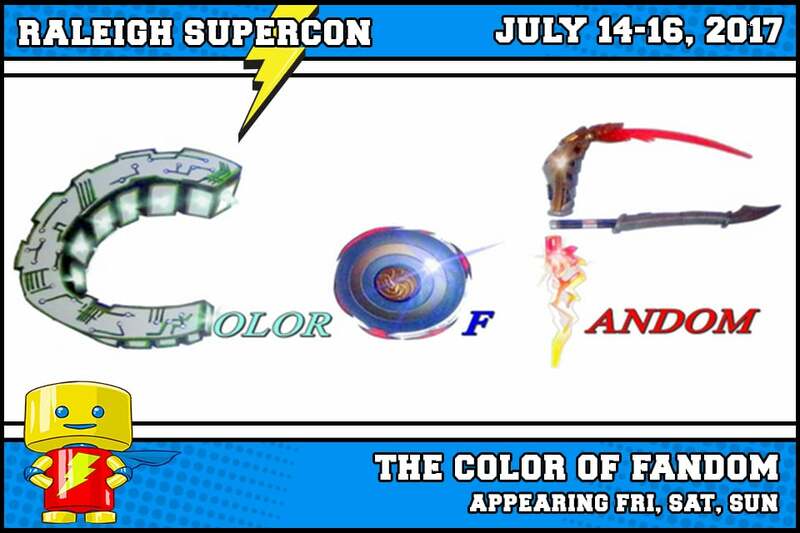 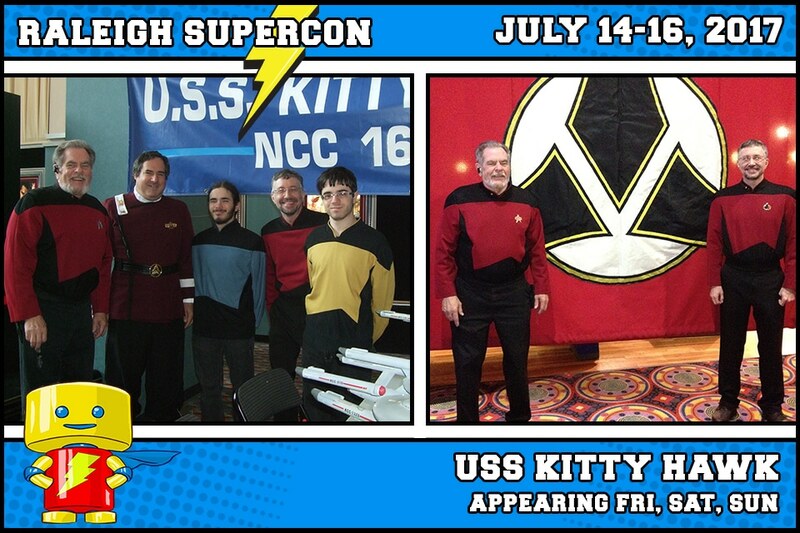 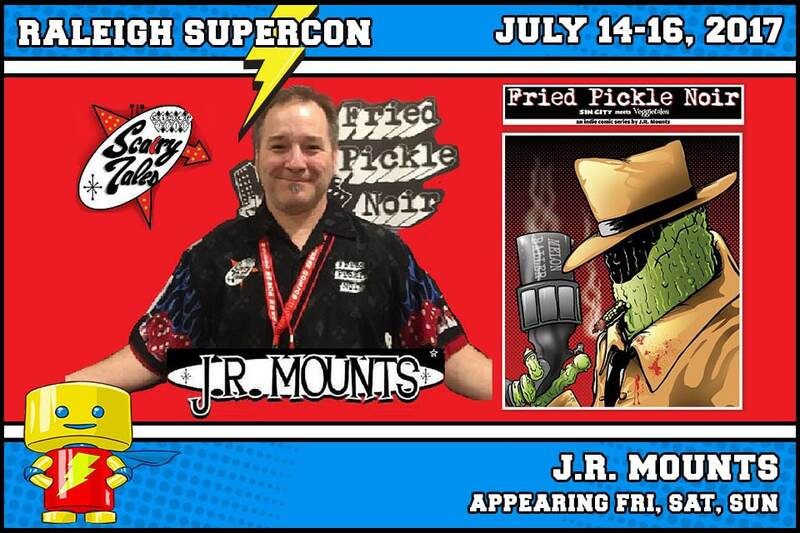 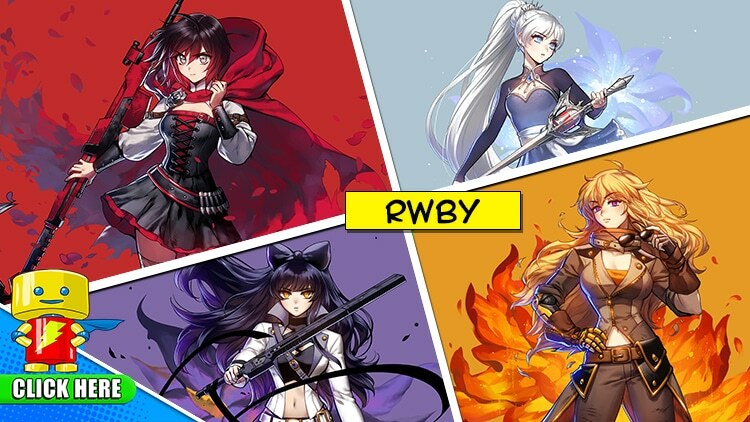 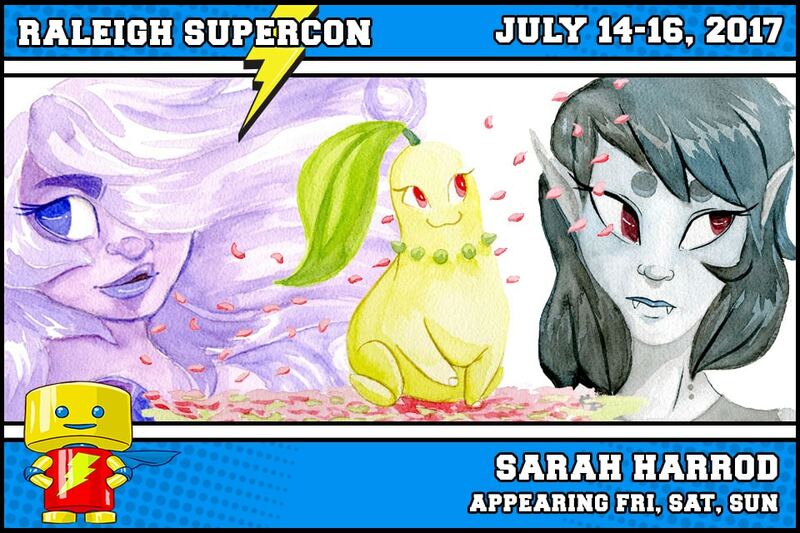 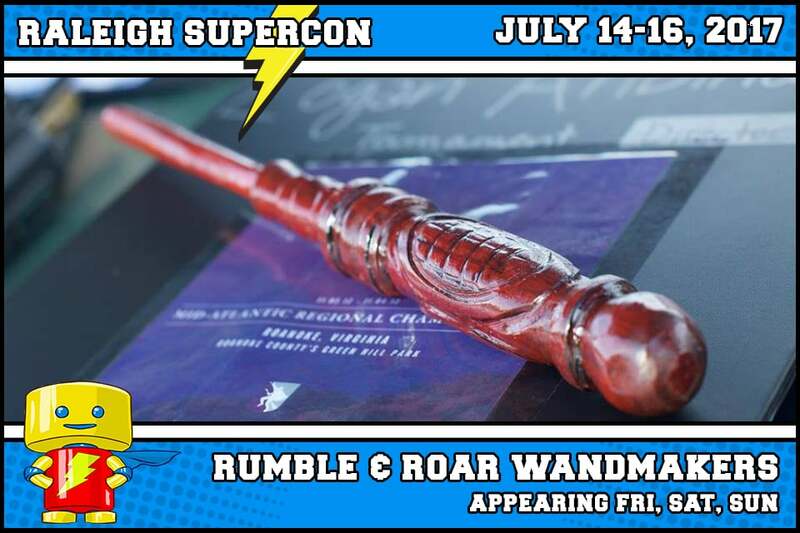 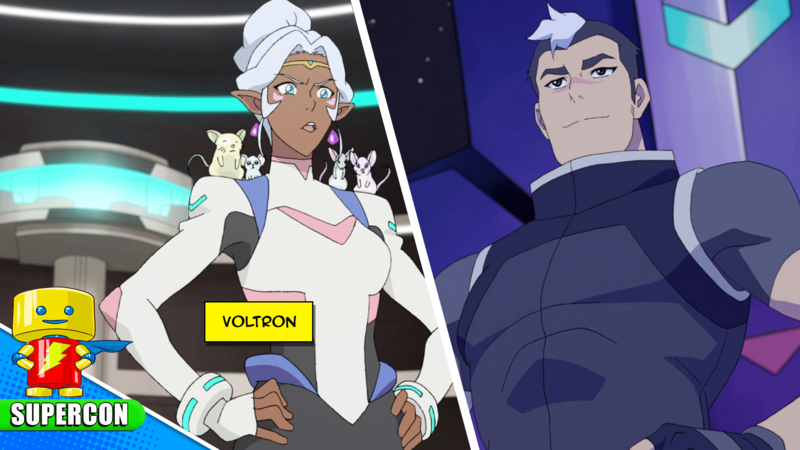 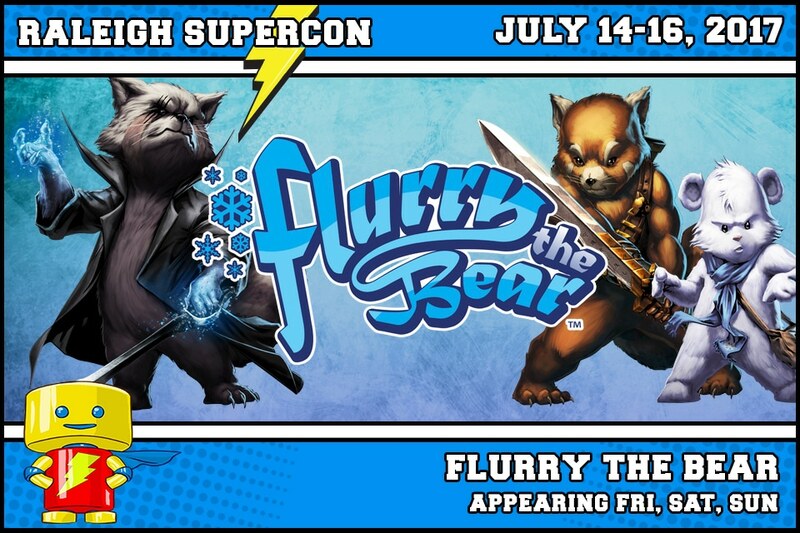 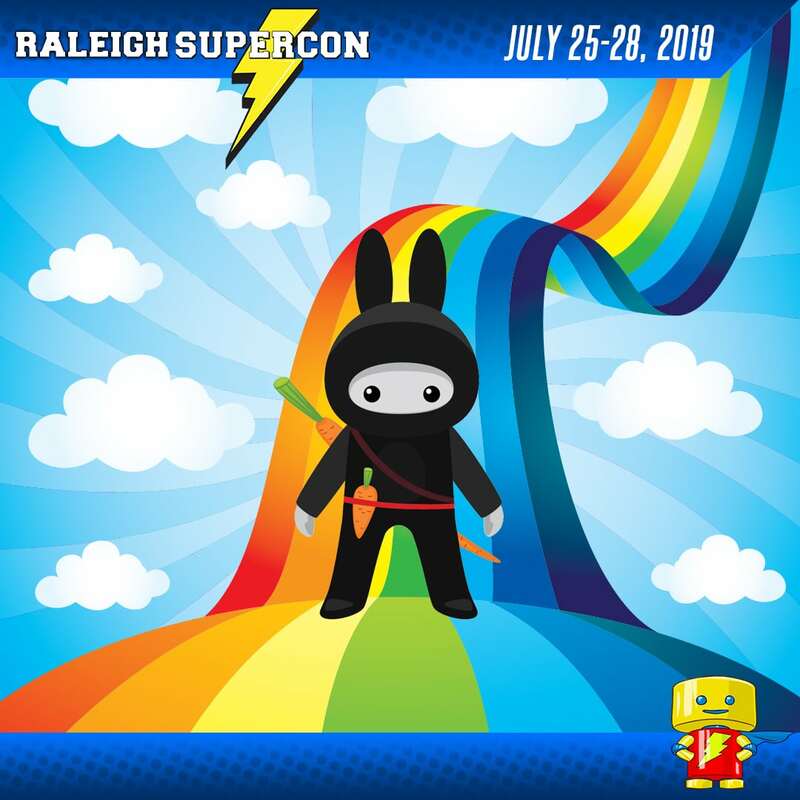 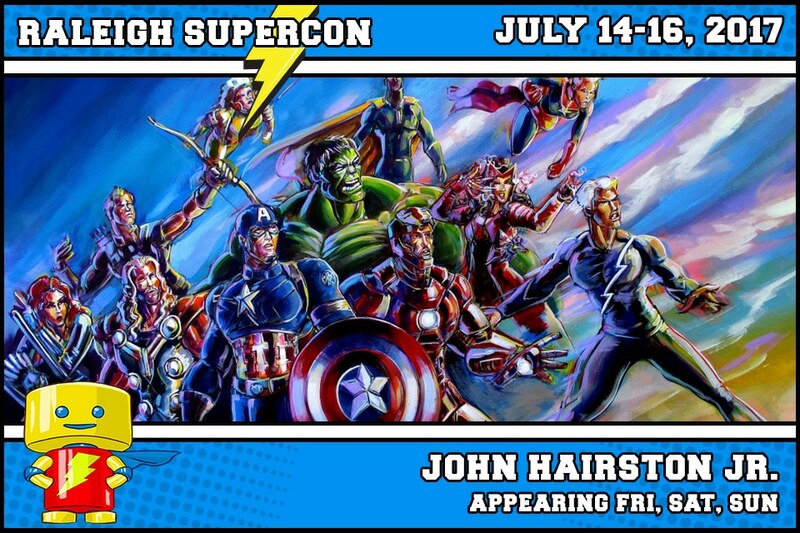 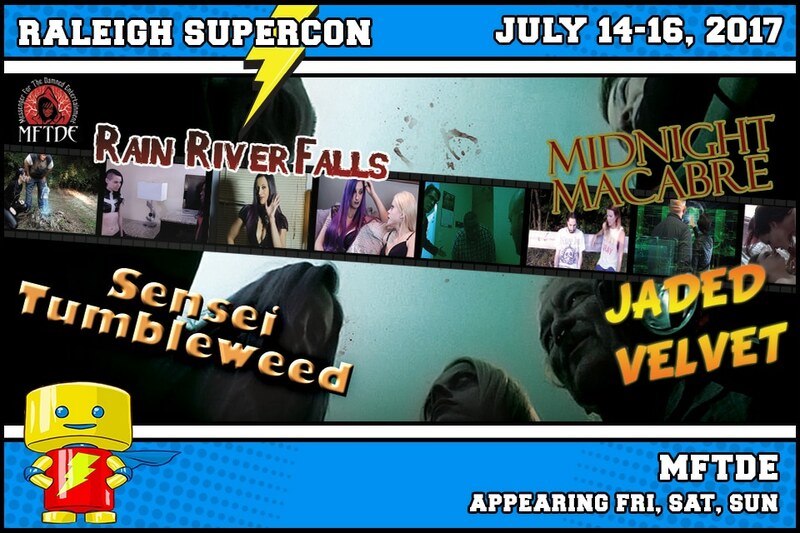 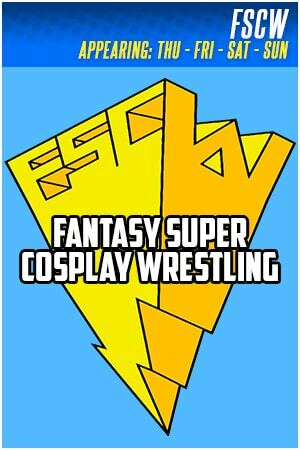 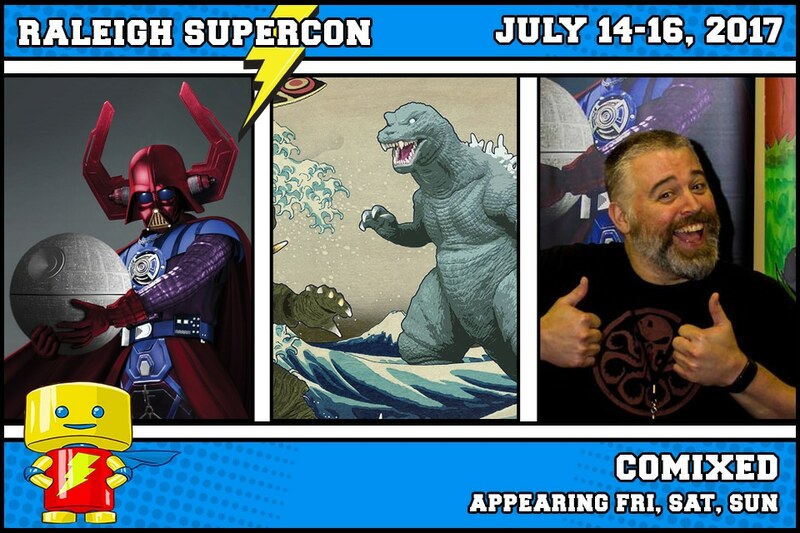 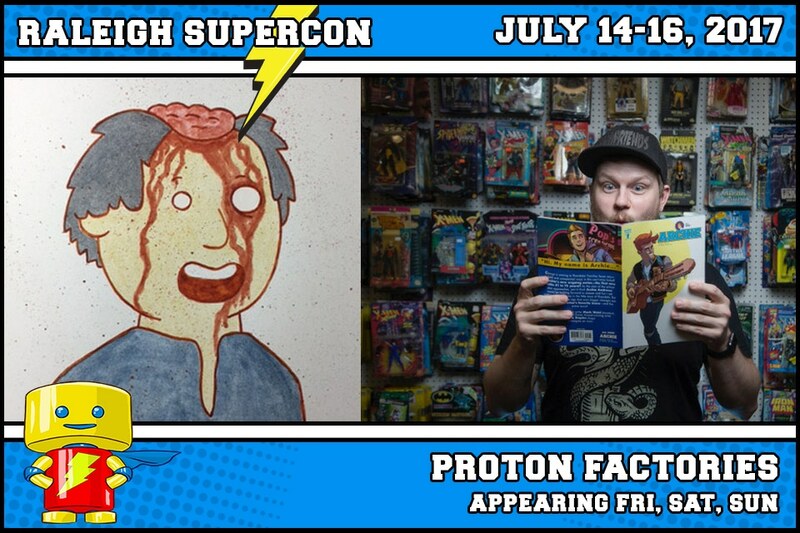 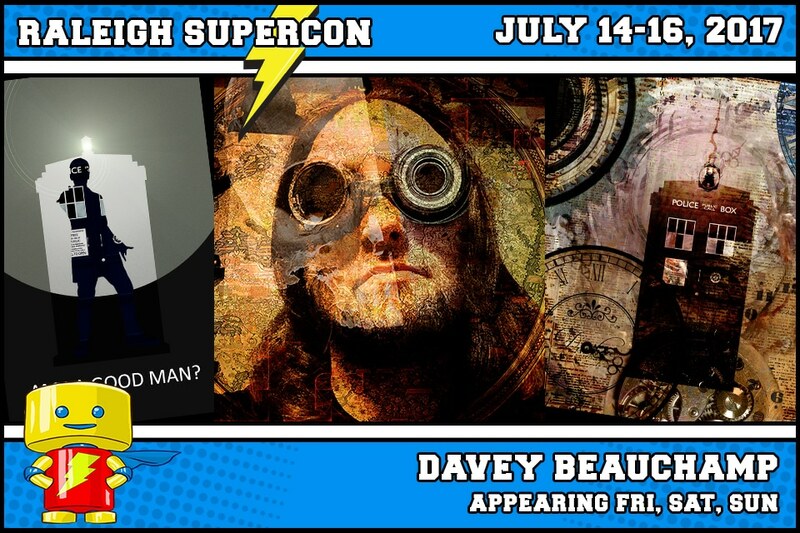 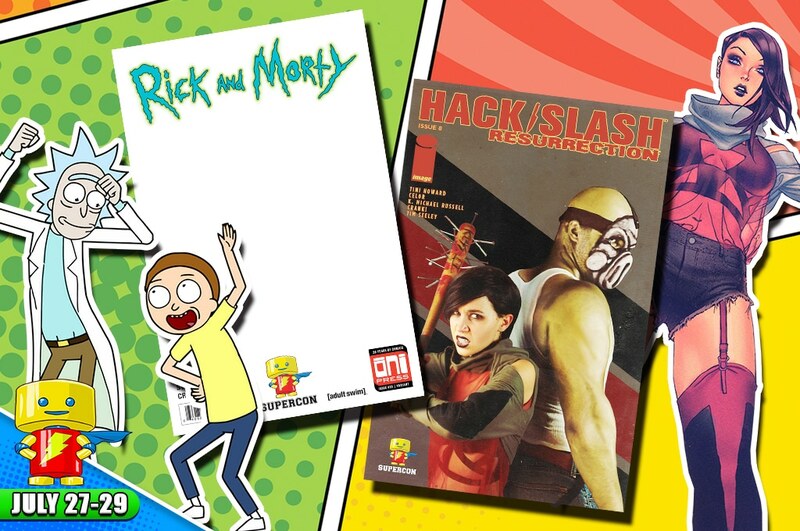 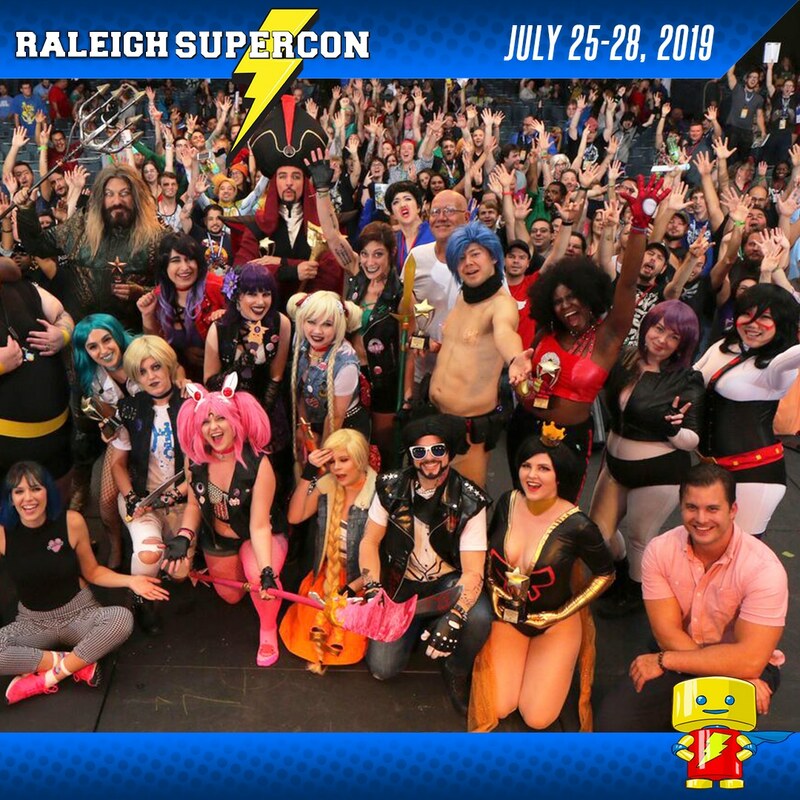 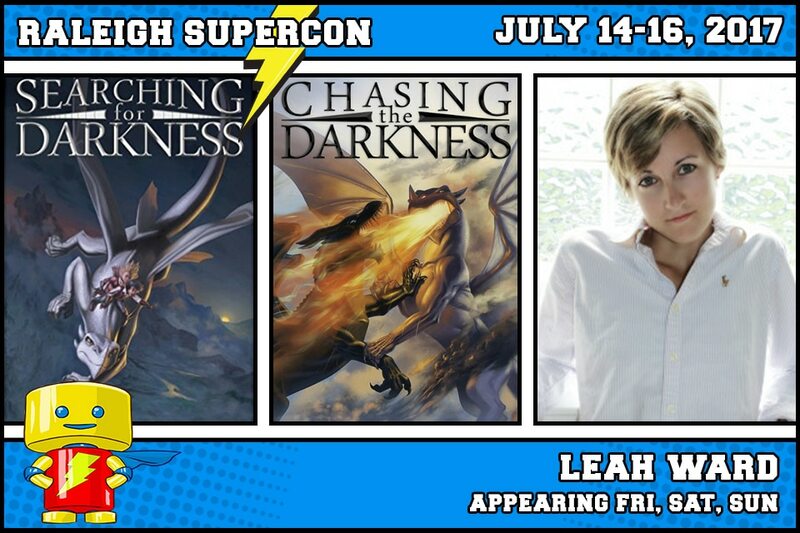 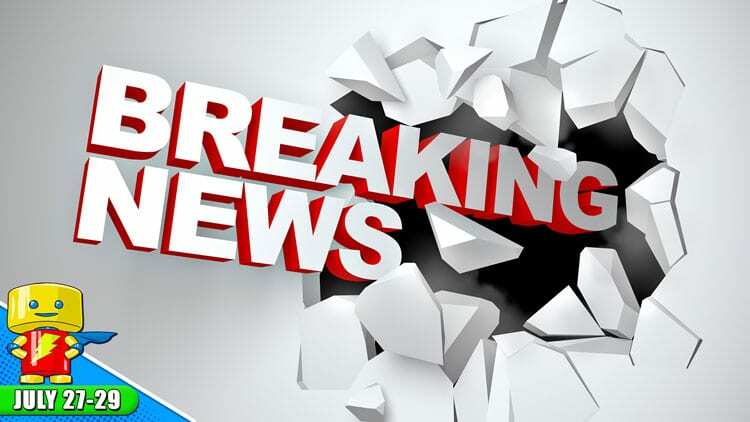 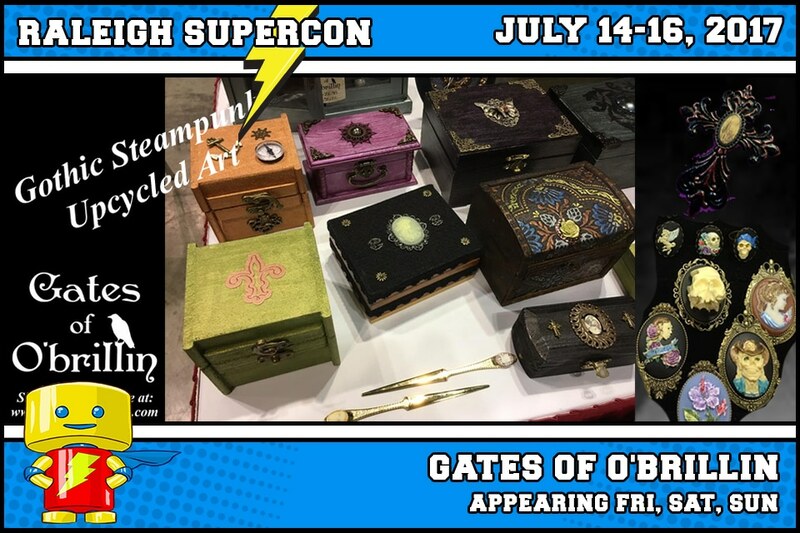 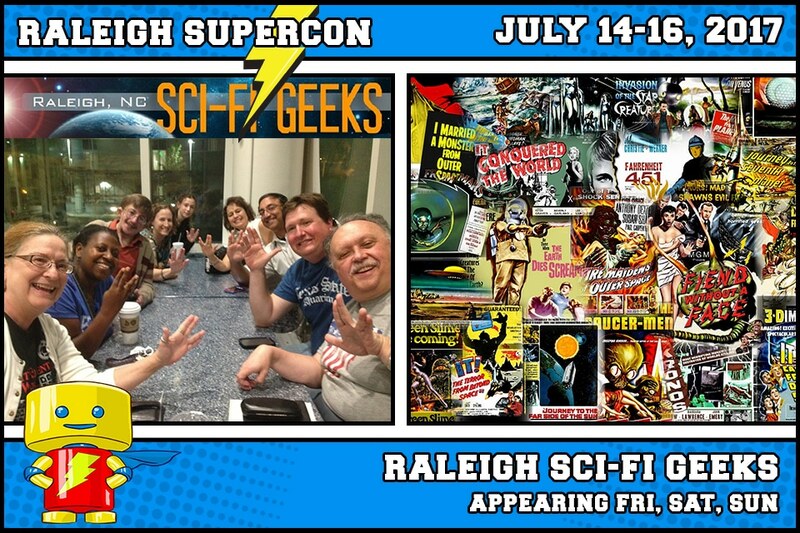 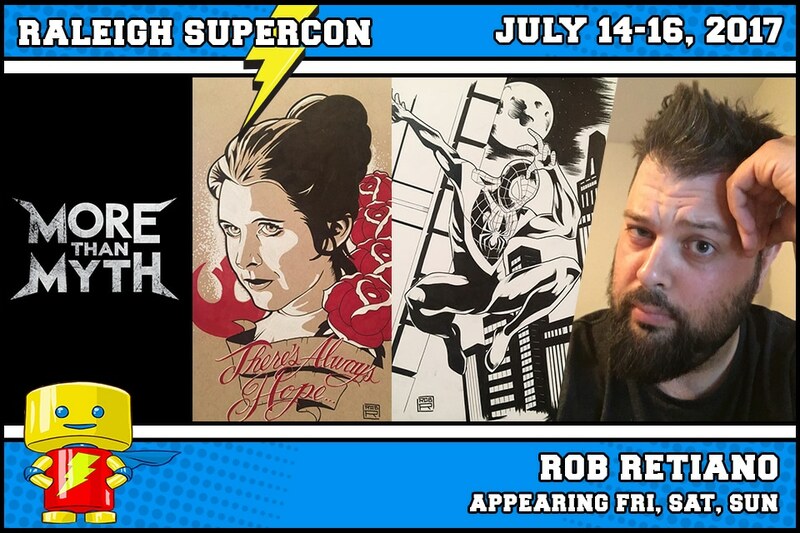 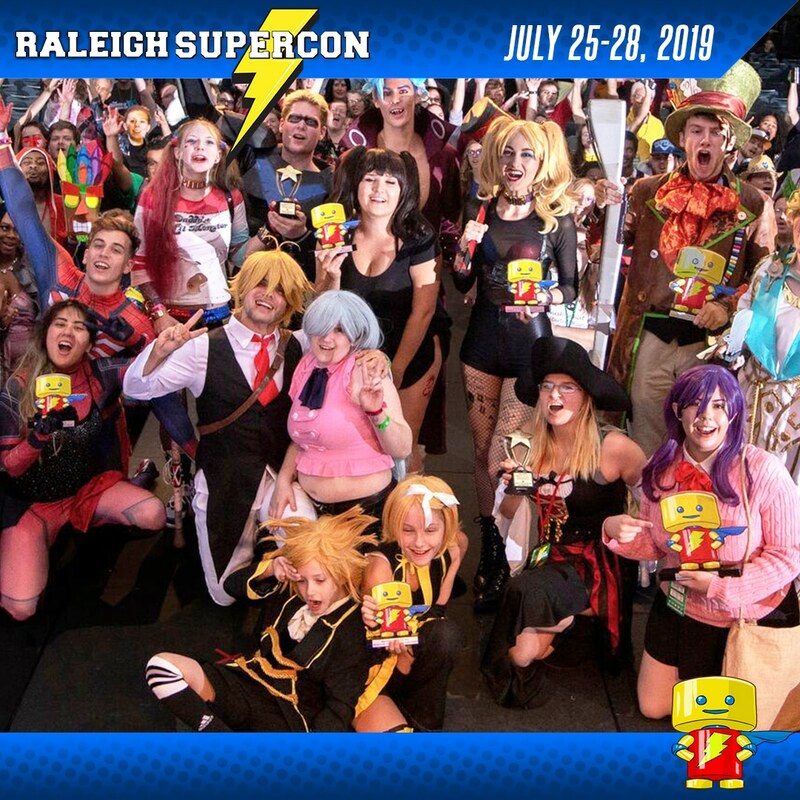 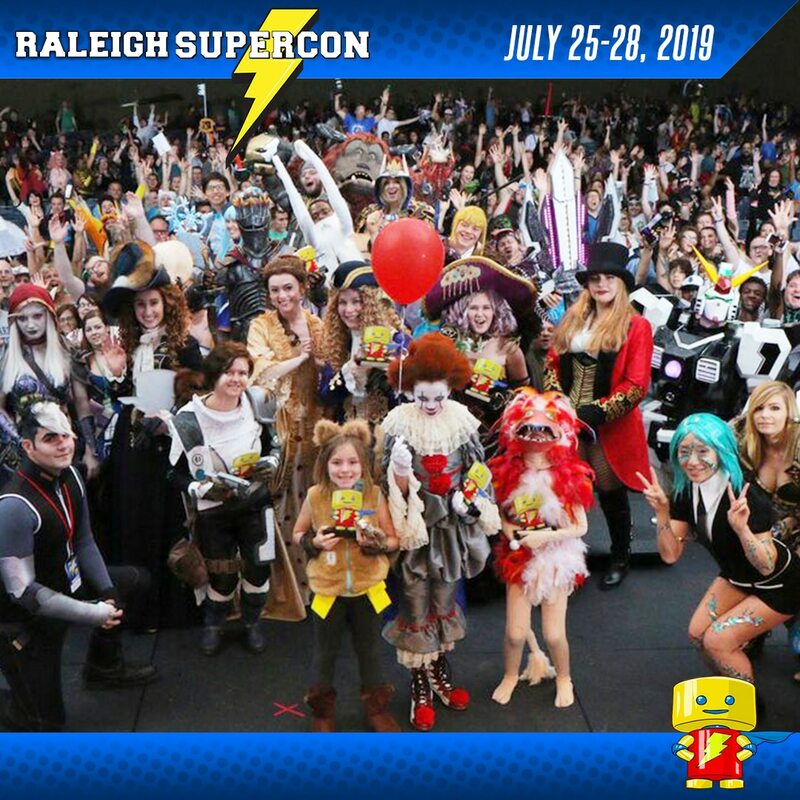 Raleigh Supercon News and AnnouncementS as it happens! 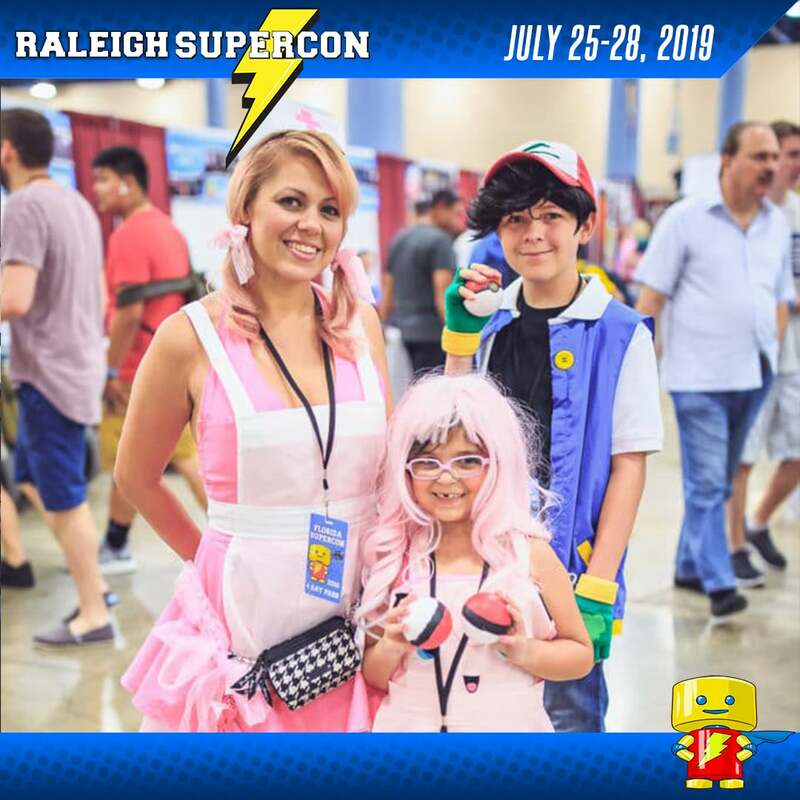 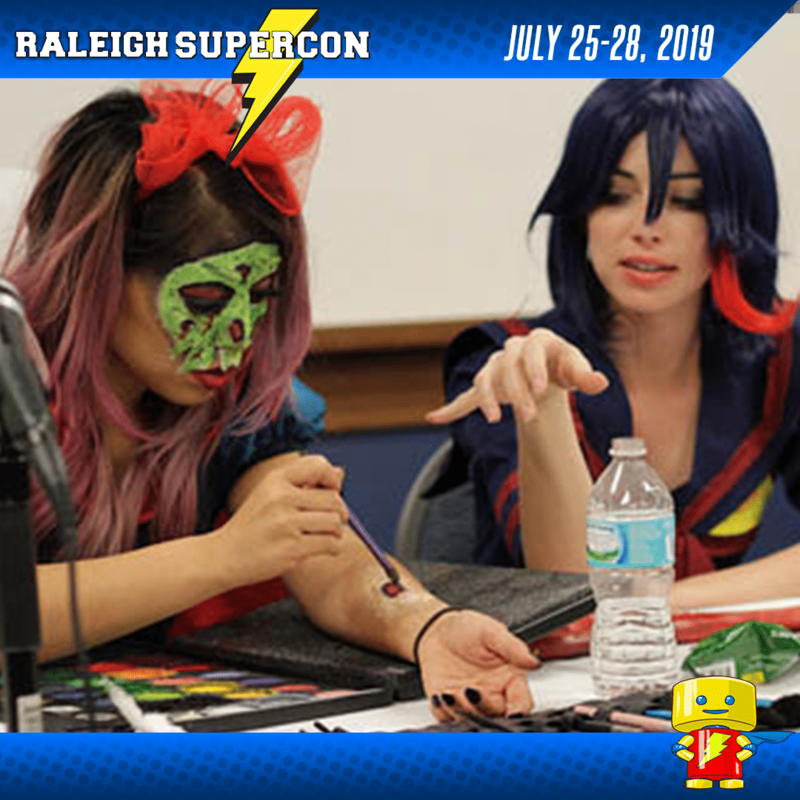 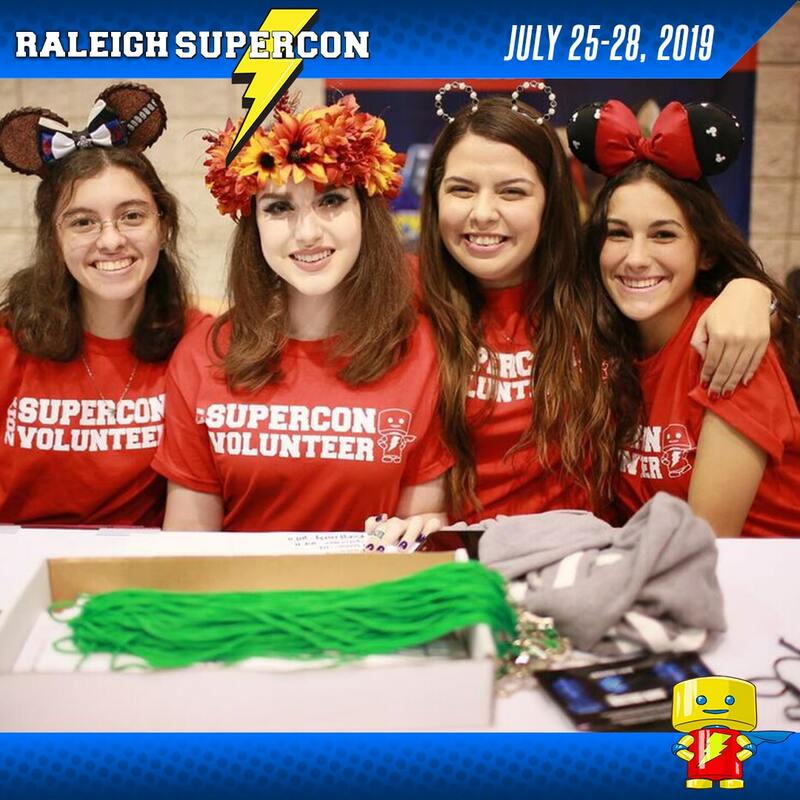 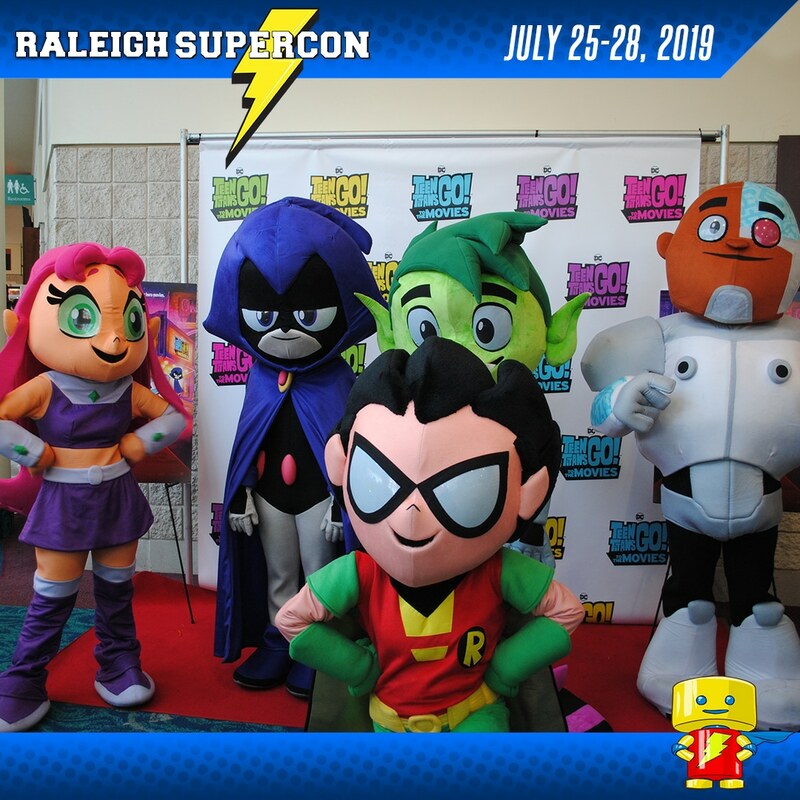 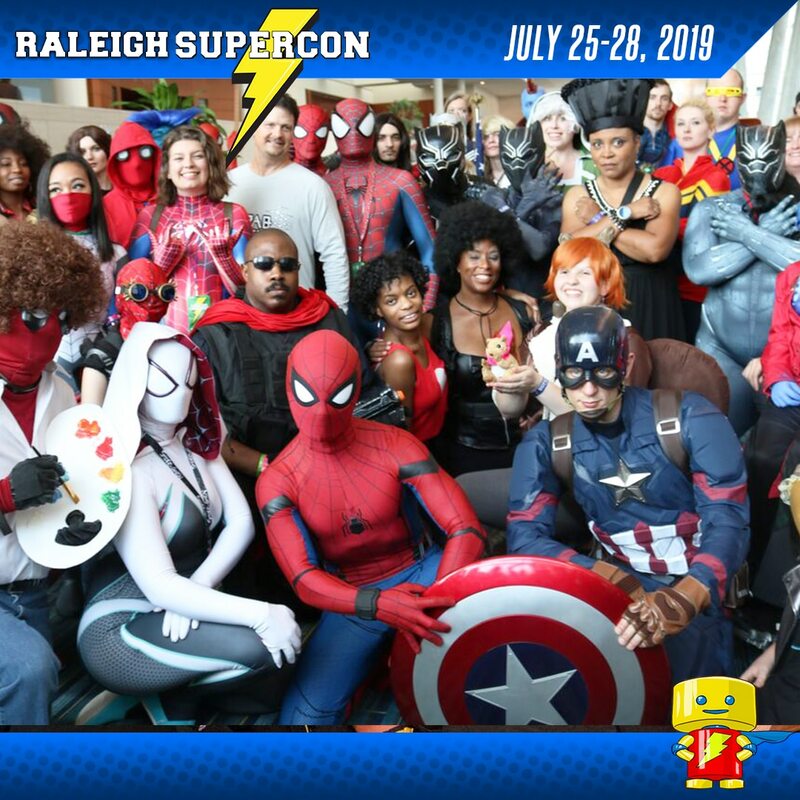 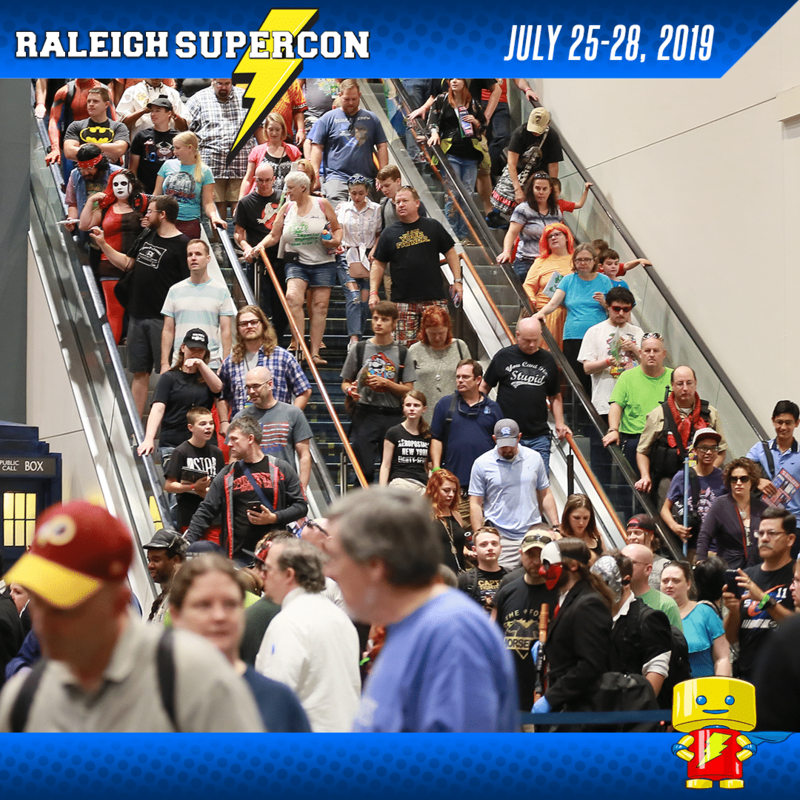 8/29/2017: Raleigh Supercon announces a return to Raleigh, NC July 27 – 29, 2018 at the Raleigh Convention Center. 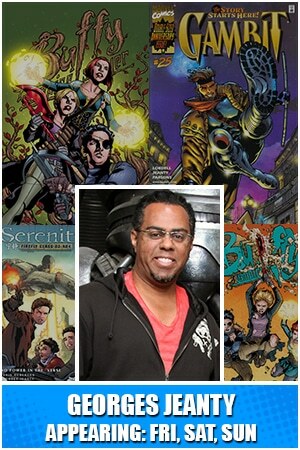 Lyle Pollard is the artist of Tribulations and The Dead Don’t Sleep. 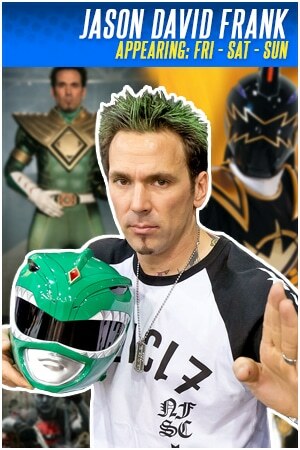 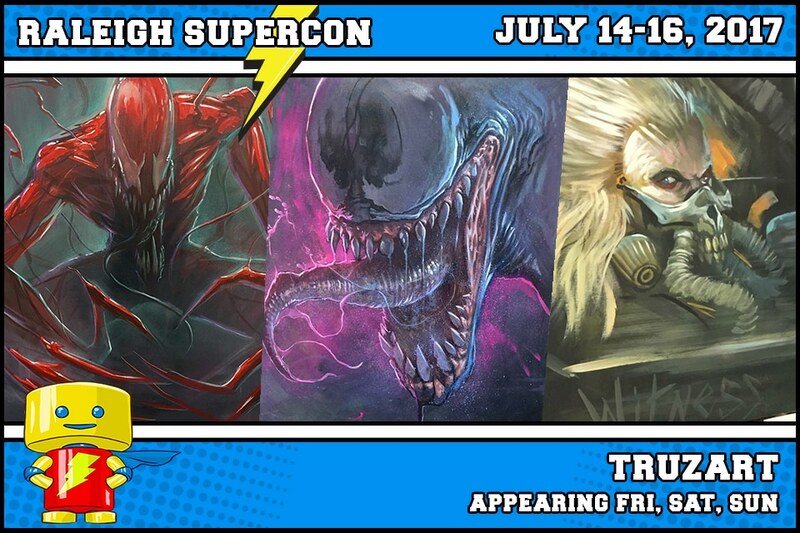 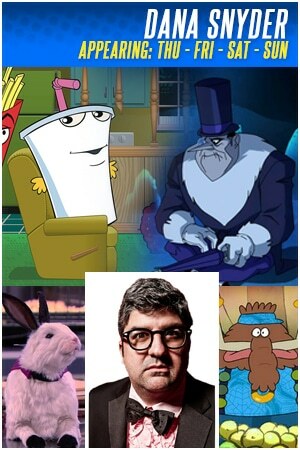 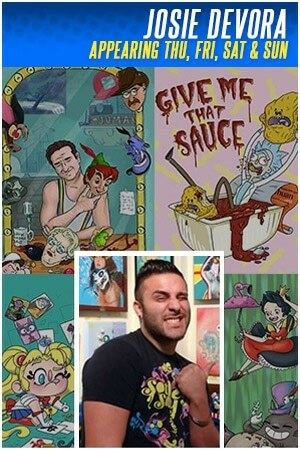 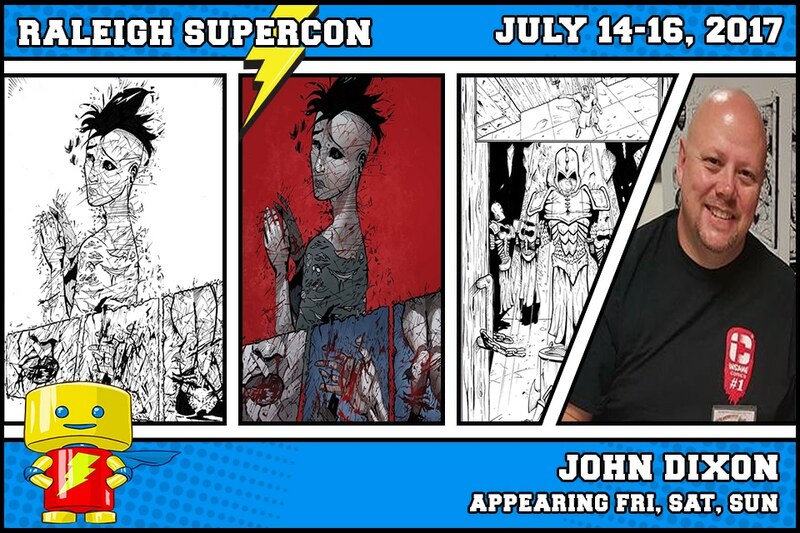 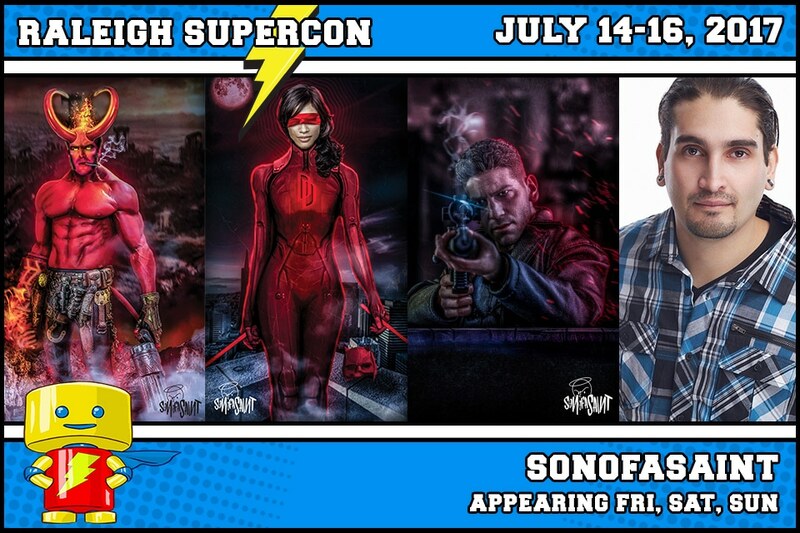 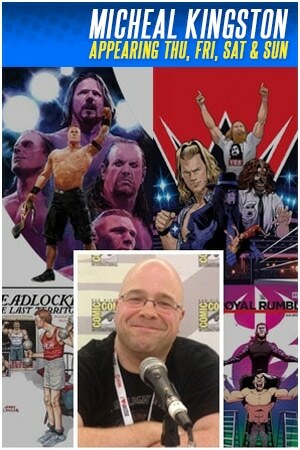 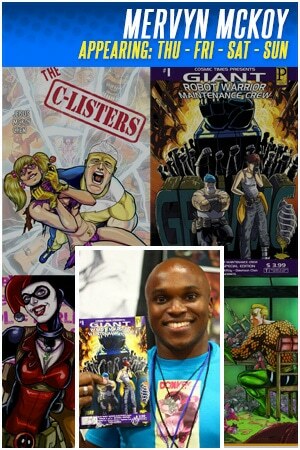 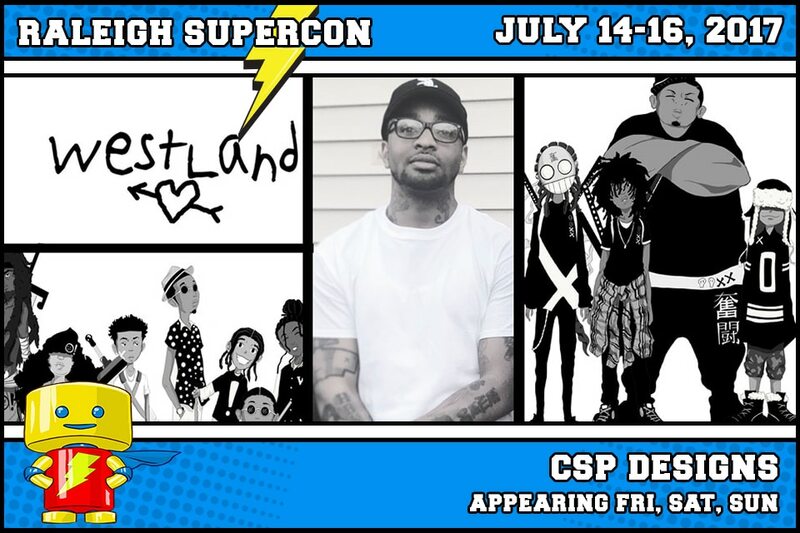 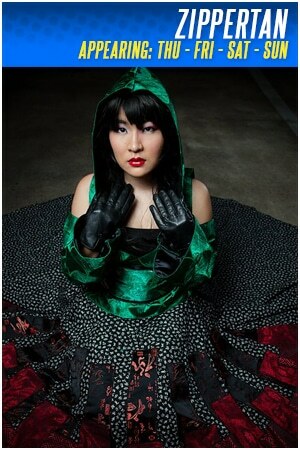 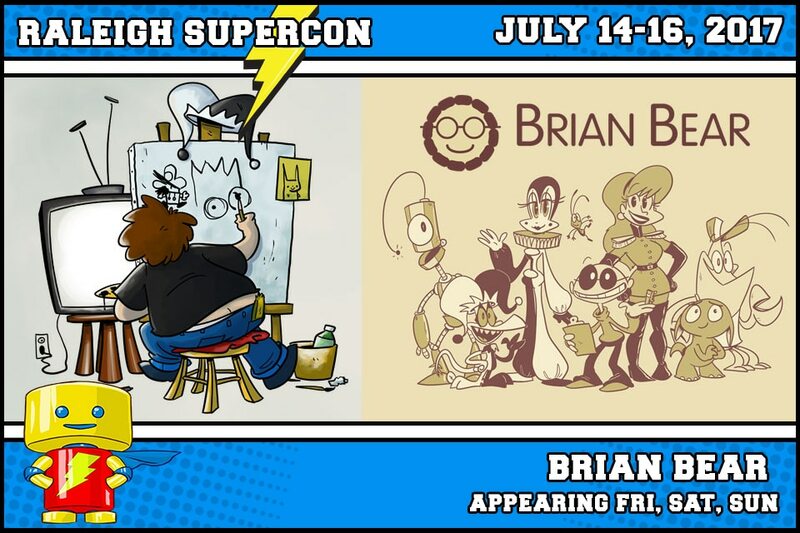 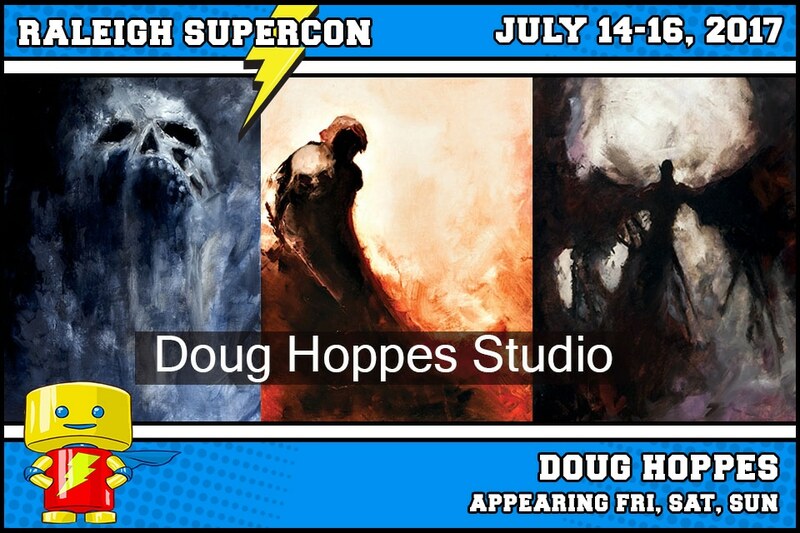 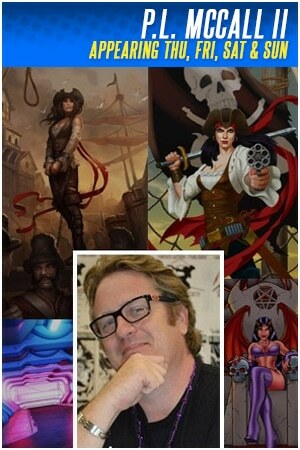 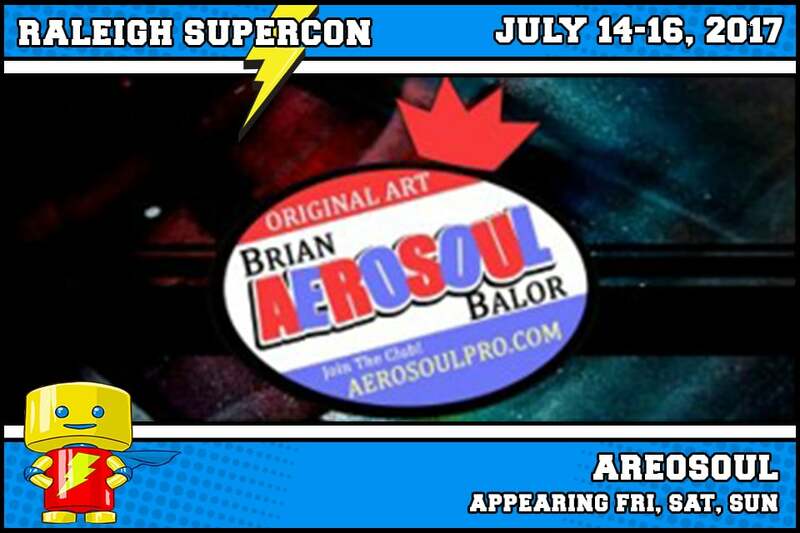 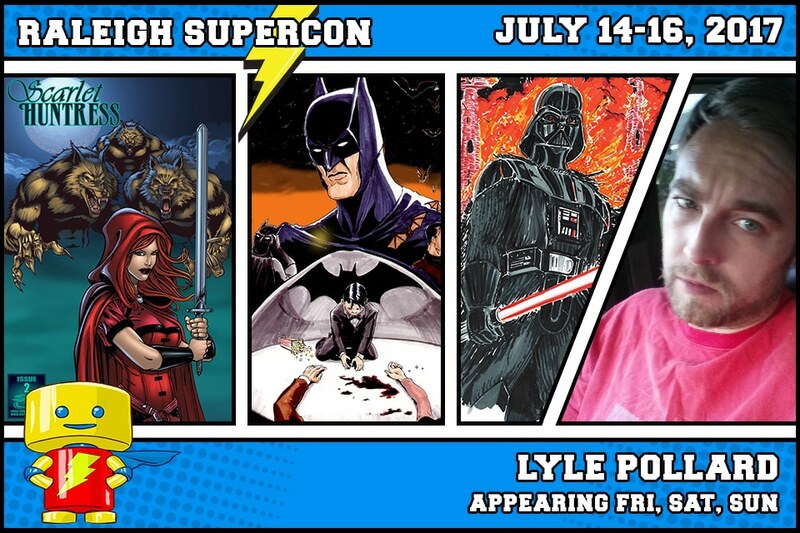 Visit online at http://www.highburn.com and http://shinlyle.deviantart.com/ Lyle Pollard will be appearing Friday, Saturday, and Sunday at Booth K13. 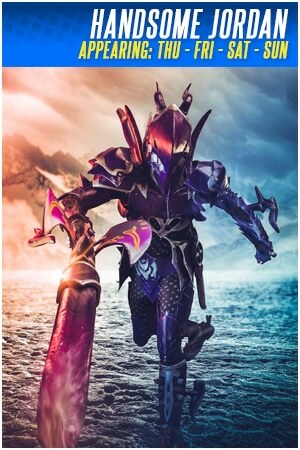 Proudly powered by WordPress Theme: Event Star Pro.